NEMO was created out of fascination with the natural phenomenon where same-size spheres invert into a compact structure like a cluster of chambers. 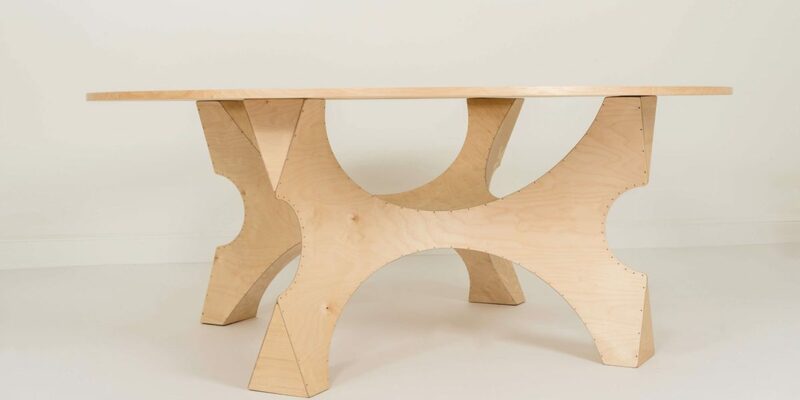 By designing the table legs the designer used a fragment of a cluster of 14 bubbles. 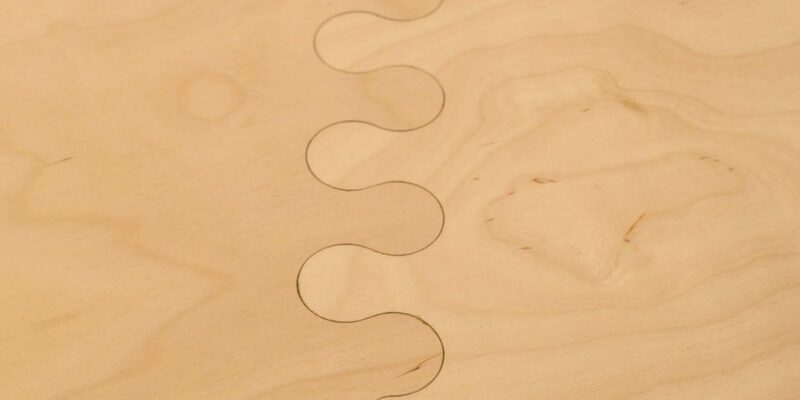 The cuts were designed by taking advantage of the bending character of plywood sheets. 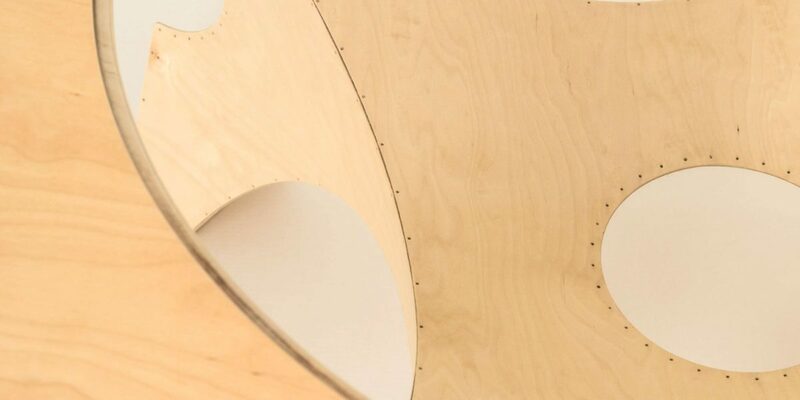 The flat 4 mm plywood elements have been bent into a sculptural form with steam similar to an empty echo chamber of a cello. 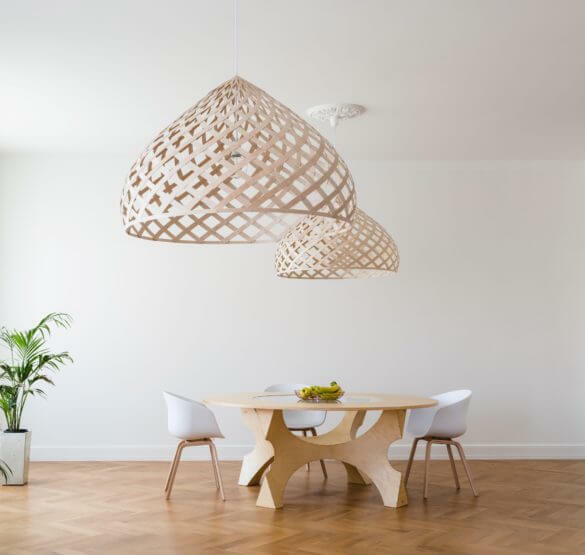 This technology enables a sculptural lightness and elegance while being rigid and strong at the same time. 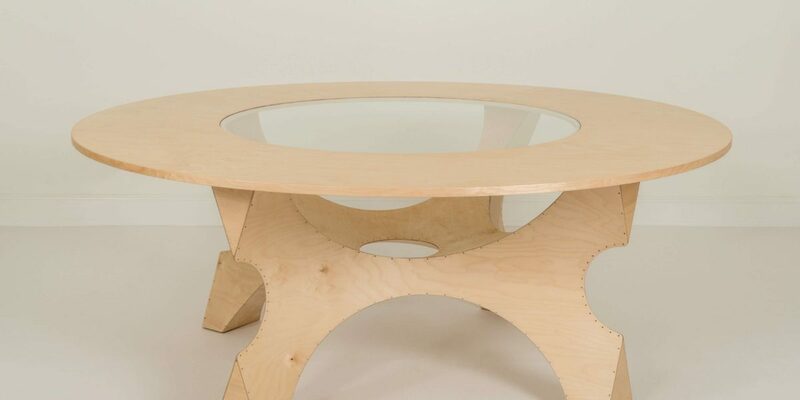 H - 720 mm, Ø - 1800 mm Material - 4 mm bended birch plywood, lacquered Top - 21mm birch plywood, lacquered, tempered 6mm glass. 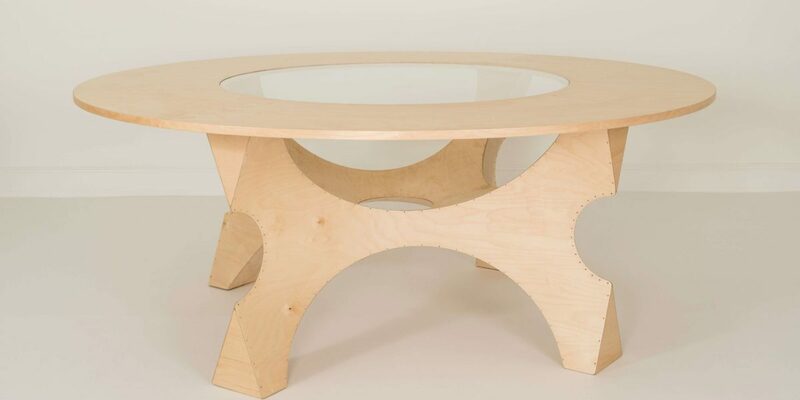 The round work surface is made of birch plywood that is pleasantly warm to touch. 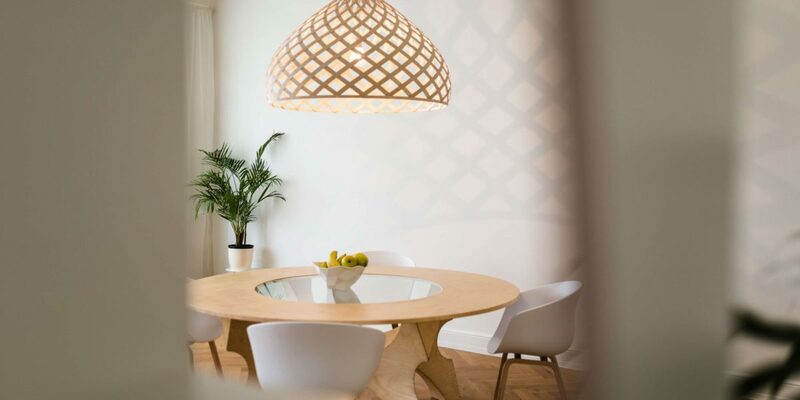 The centre of the plate is covered with tempered glass that creates a light and airy impression. 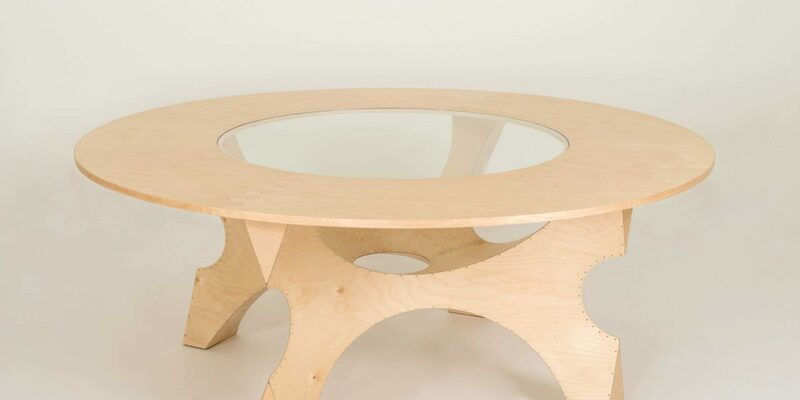 Up to eight people can fit around NEMO, which is ideally suited as a meeting table, also suitable as dining table. The circle is a connecting factor. 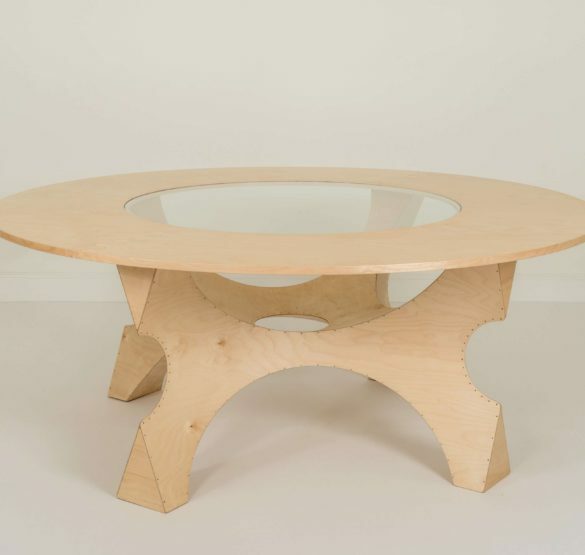 It creates a slight sensation of cosmic floating, unlike a usual meeting table.